The Far Barceloneta yacht was initially named Norte, and was built in 1015 at the Miquel Corbeto shipyard in the Barceloneta neighbourhood. 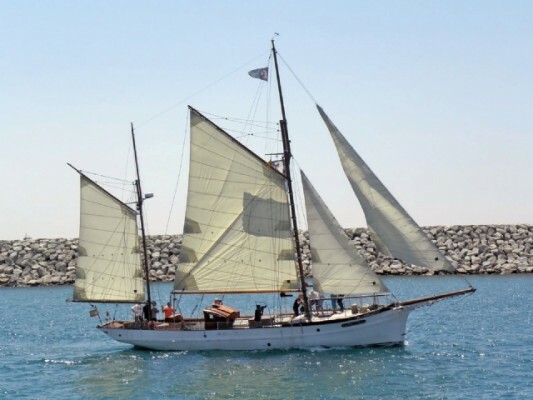 This is a wood yacht designed as a ketch with a mayor and medium mast. Batlló’s family acquired it in 1959 and keep it active until 2005. On 2007 was donated to the Consorcio El Far in order to serve for educative activities and difssion of the maritime heritage.